This Vincent Price wallpaper contains business suit. There might also be suit, suit of clothes, well dressed person, suit, pants suit, pantsuit, and concert. Awesome wallpaper! 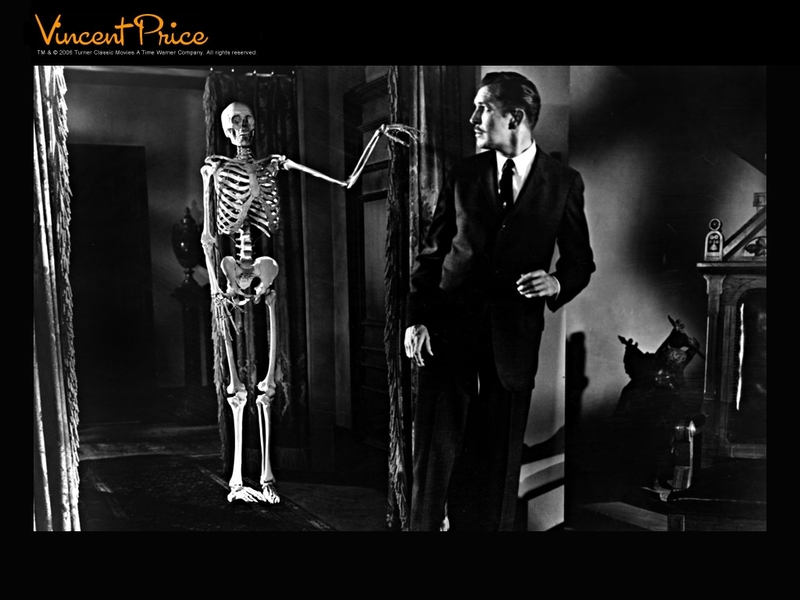 I love House On Haunted Hill, it's one of my fav Vincent films.